You don’t have to be an impulsive person to be an impulsive shopper. The thrill of buying something totally unnecessary cuts across Myers-Briggs types, income levels, and ages. Whether you’re in the position to blow $350 on an infuser or $14 on feature socks, impulse shopping is something most of us partake in, at least occasionally. 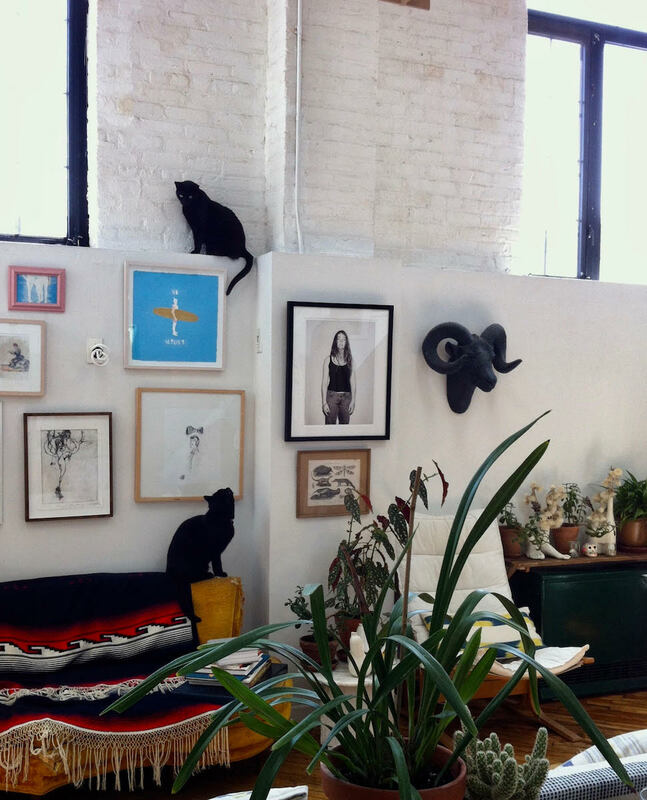 Read on for shopping confessions from people working in wine, fashion, and design. The Reason: The year was 2014 and I was living paycheck to paycheck, as I had my entire adult life. I've always loved shopping and fashion, and by nature am impulsive, so I legit had to train myself to only buy exactly what I needed and not even look at anything else. I've also always lived by "Buy once, buy well," so even though I was broke, when I needed a new pair of jeans I ended up at Barney's. On this particular evening, Barney's was handing out a lot of champagne. After a few glasses, I started looking around. I saw this pair of orange slacks that I absolutely could not afford and absolutely had to have. They were $700, but I had to have them. Something about the color and the fit and everything. I remember thinking to myself, "These slacks will be your power pants! And one day they will pay off!" And four years later, they are totally my power pants. It took me that long for my wardrobe to catch up to them so I could actually wear them, but now I wear them all the time and love them so much. I definitely don't regret buying them, but also am not encouraging anyone to buy pants that are as much as your rent when you're working three day jobs. The Reason, told by Jessica: Taking a break from work, we went out one day for a coffee in the neighborhood. After we got our coffees, we were strolling through the hood and wandered into a vintage/oddity shop called Two Jakes, which is unfortunately now a relic from the past. After taking a quick peruse of the room I locked onto this majestic horned beast mounted on the wall. I’ve always been interested by rare and unusual pieces, and this one was certainly speaking to me. The resin ram's head had to come home with us. Simon didn’t agree, and especially wasn’t into paying $250.00 for it when we just came out for a coffee. In our relationship, which is both business and marriage, I get my way about 60% of the time. This ram’s head purchase was a close call and I almost lost it but I guess there was a little something about it that was speaking to Simon’s impulsivity as well. The ram’s head came home and was mounted to the wall. Our cat Kooks woke up from his nap, caught sight of the newly hung head, and reacted completely unexpectedly. First he got really low to the ground, like his legs were an inch long, and his tail puffed up so large it was nearly the same girth as his body. He effectively looked like a long bushy black snake with a cat’s face. Once he adopted this posture it was as if time slowed down (we coined it “kooky half speed”) and he slowly crept, pacing back and forth in front of the ram’s head, never taking his side-eyes off it. Then what came next was even more of a surprise. A sound emerged from this long, fluffy, zoomorphic, cat-creature that was like nothing we had heard before. It sounded like an old man slowly speaking a Chinese proverb had possessed the body of our cat. The sound became high-pitched and slightly demonic at times. The whole experience, with our cat creeped out so majorly by this inanimate object, lasted about 45 minutes and was trippy as hell and also super funny to watch. So, all in all the impulse buy was totally worth it. We love our ram’s head and Kooks came to terms with it. The Reason: I impulse purchased these perfection neon bodycon dresses from Dolls Kill because the price was right and the orange and pink were just my colors. The reason for this purchase was my Pamela Anderson Halloween costume, because it just seemed something very 2000's Pam appropriate, but now I find I would wear them IRL any day! My second recent impulse purchase is glitter eyeliner by Too Faced. For someone like myself who can't really do makeup, this is a godsend. It glides on like paint and peels off when you're done so there is no glittery unicorn mess! Every time I wear glitter it gets EVERYWHERE, but that’s not the case here. It comes in a mermaid rainbow of colors, and it’s my new go-to. (I may have gotten four.) There was no reason for this purchase except a drive-by Sephora indulgence, which everyone needs once in a while. The Reason: Last year I was watching the world series at home and started really getting into the umpire outfits. They are like suits but super padded, making the umpires look like maître d's of the game. Before I knew it, I was buying an official 2XL one on Ebay. I've worn it out to gallery openings and parties. People seem to like it. I like to demonstrate the zip-off sleeves (I guess for hot games). I've zipped off the sleeves and forgot them at parties and had to go pick them up the next day. Second thing is, since launching our modular planter system Prism Planters, I've been really into the geometry of plants and how the architecture that grows relates to the architecture we build. 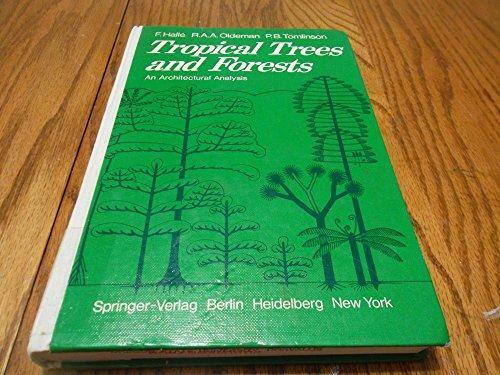 I came across this out of print book on abebooks (a used bookstore aggregator): Tropical Trees and Forests: An Architectural Analysis. It was expensive, but I had to know what was inside, so I just went for it. I wasn't disappointed.